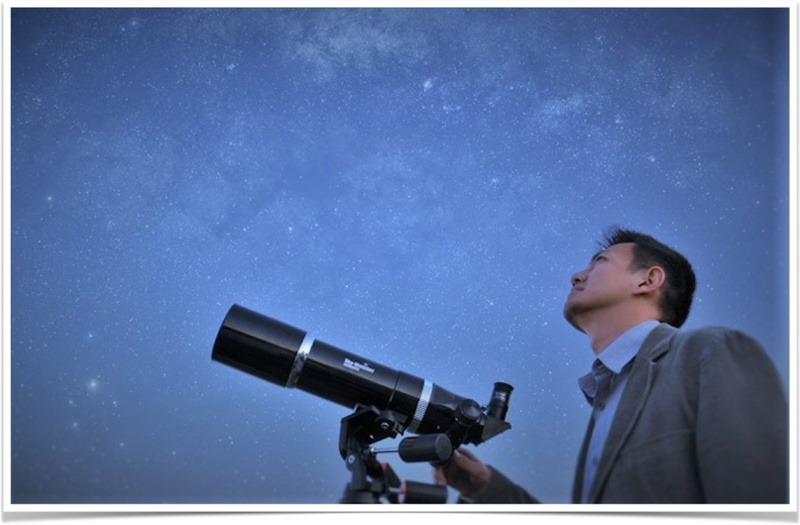 David Shen, the founder of Sky-Watcher, started pursuing his interest in optics design and star observing when he was 26, working as a polishing technician at a research institute in Taiwan. Building High-quality and Affordable Telescopes for Everyone. “In the past, telescopes are only available to few. But I hope that I could help more people gaze further.” David summarizes his dream. This dream gradually took shape when David established Synta factory for building optics in the 1990s. In 1999, Synta launched the "Sky-Watcher" brand. Striving to its uttermost to improve product quality and reduce cost, Sky-Watcher continues to design and manufacture superior telescopes for enthusiasts worldwide. “Innovate continuously, and always challenge your limits.” —as his simple motto suggests, David’s passion and love for astronomy have turned into a great source of creativity and pursuit of quality.